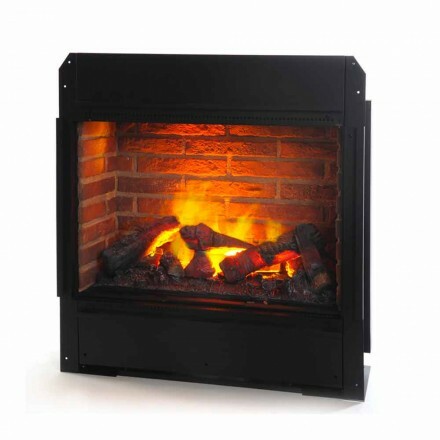 Why should you buy a free-standing electric fireplace? 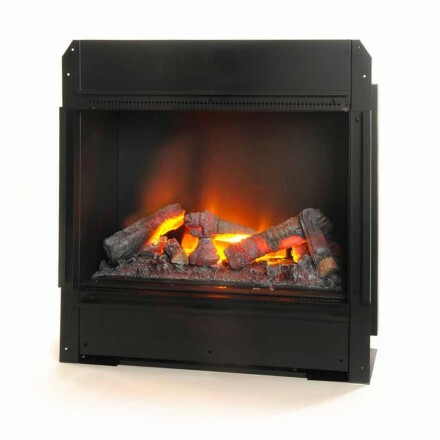 There are so many good reasons: they do not need maintenance or maintenance works, they are very easy to use, they have a low power consumption and, last but not least, they recreate the magic atmosphere of a real-looking fire. 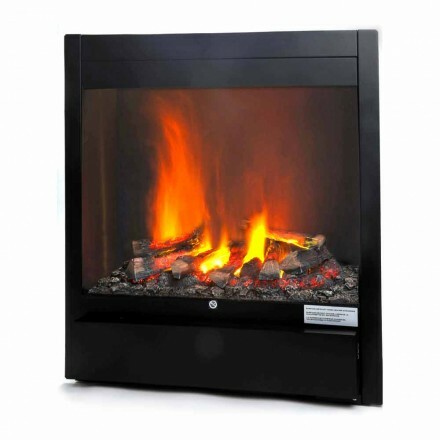 Decorate your rooms with our free-standing electric fireplaces, available on Viadurini at the best online prices. 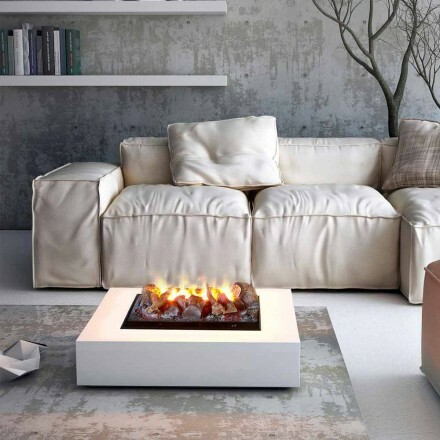 The collection includes different styles to meet everybody's taste: minimal, classic, retro and modern designs.